The good people at SuperDenim have received stock of these beautiful goose down vests made by the quality famed Joe McCoy. 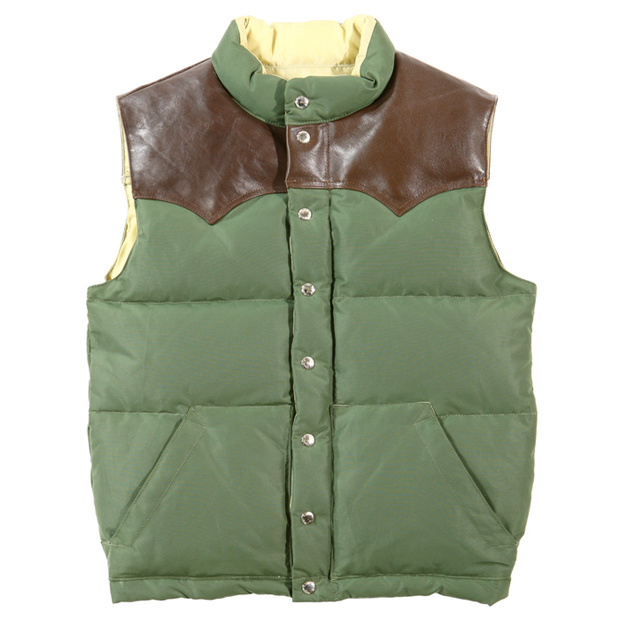 Joe McCoy is renowned for their use of the highest quality materials available and these vests are no exception. With a 60/40 internal lining and horse hide leather shoulder panelling, these are made from high quality stuff! My favourite has to be the Green with contrasting Brown shoulders, but make no mistake in thinking i wouldn’t be seen in the Red. 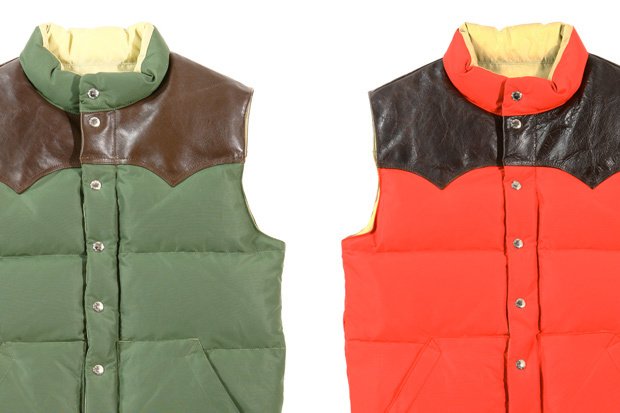 Both vests ooze simplistic quality and would be a pleasure to wear any day. I think pairing either of these with a denim shirt would be a deadly combination to take to the streets and raise some eyebrows. Slip on one of these and feel yourself go back to a 60’s ranch, but be warned, this feeling of forced nostalgia does not come cheap! 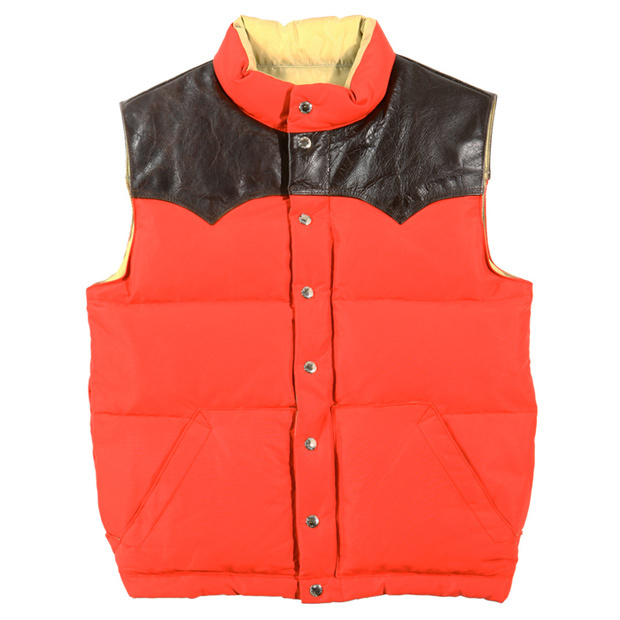 Joe McCoy’s Down Vests are available now from SuperDenim for £495.